After 42 years in Jefferson City, this is the last hoorah at Oak Hills Golf Course. 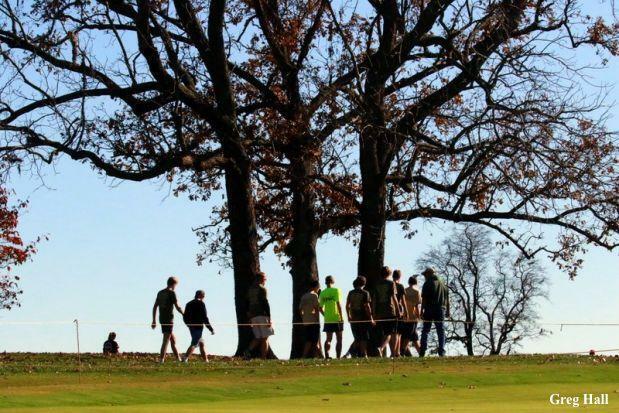 This weekend marks the 69th and 40th editions of the MSHSAA Cross Country State Championships and the final time that Oak Hills Golf Course at Hough Park will play host. The traditions run deep at Oak Hills and many are sad to see its hosting of the state meet conclude. There was West Plains's natural perfect score in 2004 (all 5 girls placing 1-5) to Potosi's near perfect score (16 points) and 99 point victory in 2006. There was Matt Tegenkamp's incredible 15:26.67 in 1999 - since bested four times but on what many claim is a less challenging course - and there was Taylor Werner's 17:31.30 meet record in 2013 which she bested in 2015 with her mind-boggling 17:14.22. Teams have established dynasties, like the afore-mentioned West Plains girls with their 38 trips (now 39), 25 state trophies, and 12 state championships. But don't forget about the boys and their now 41 straight trips to the big dance, 35 trophies, and 13 state titles. But most of all, there were the upsets. The big performances that came seemingly out of nowhere that shocked the entire state to its core. 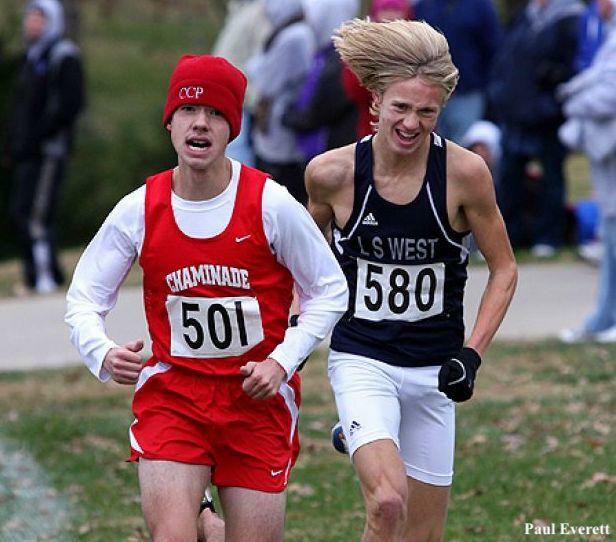 Most recently, Caleb Cornelius pulled off the upset in the Class 2 boys race last season, rocketing him into a position as one of the top 15 boys in the entire state this season. And who could forget the Jackson girls' 4 point victory in 2016? Or how about Kevin Colon tracking everyone down on the frigid morning of 2008 and helping Lee's Summit West to a victory over pre-season favorite St. Louis University High? These are the bold predictions we wish we would have made. These are the sleepers we wish we saw coming. Well, this year, we're getting out in front of it. Here are four bold predictions for tomorrow's state championships and eight sleepers for whom you should be watching closely. Click through the links below to jump around to each class's sleeper pick. Each sleeper pick is an athlete who is currently ranked outside of the top 50 in their respective class based on current season best that we think will earn a state medal by finishing in the top 25. 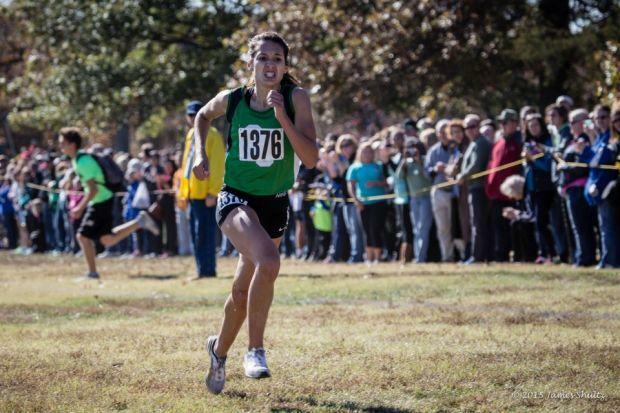 Also, catch up on all of the state previews here.